• Dates: The History camp will be back in the summer of 2019! Watch this page for updates! • Cost: Member and non-member rates. 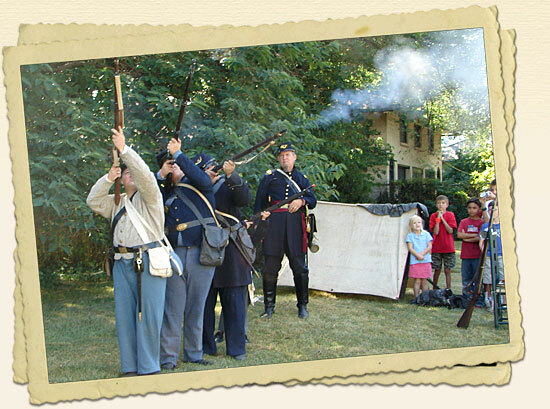 Camper may receive discount membership rate if family becomes member of Warren Heritage Society at time of camp registration. Warren County’s place as part of the historic Shenandoah Valley of Virginia is legend. Warren boasts the confluence of the North Fork and South Fork of the Shenandoah River, archaeological evidence of the oldest permanent Native American structure in eastern North America, Colonial explorers and settlers, important roles in the French & Indian War, the Revolution, the Civil War – including many battle sites – and both World Wars, as well as rich natural beauty enshrined in the Shenandoah National Park, George Washington National Forest and the Shenandoah River Andy Guest State Park. 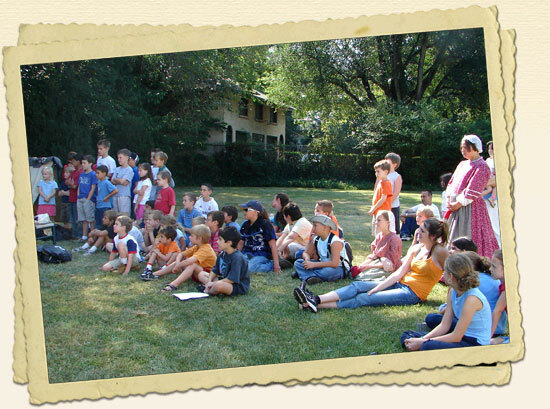 Each day of the History Camp will concentrate on one aspect of local history. Students will be provided a ready supply of drinking water, healthy snack food, and rest breaks throughout the camp day. 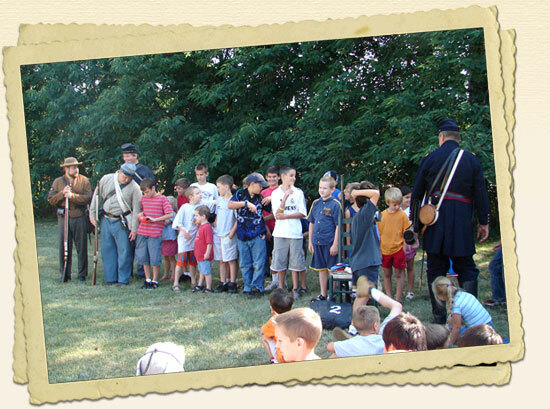 History Camp will be staffed by Warren Heritage Society employees and volunteers who will look to your child’s safety and needs as well as see that everyone has a fun time. Although snacks will be provided, no breakfast or lunch will be served. Campers should wear clothes comfortable for being active in summer weather. Although many activities will be outside, campers will come indoors for some snack, break, and activity periods over the course of the day, and Warren Heritage Society buildings are air-conditioned. Campers should be dropped off and picked up on time, as some activities may involve transportation to other sites in the town and county, or walking within the historic district of Front Royal.